Ever wanted to create a waterproof, wipe-able bag that’s super easy to clean? While Spoonflower doesn’t yet offer lamination, there are super simple hacks you can use to create the same effect. 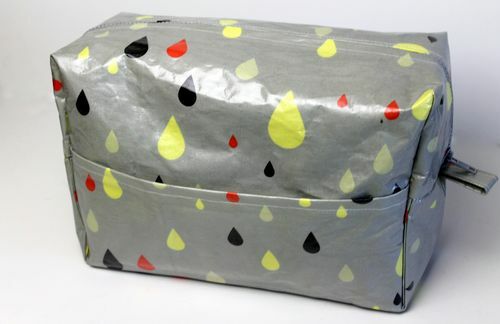 This week guest author Emma Jeffery from the blog Hello Beautiful shares a tutorial for sewing up a waterproof washbag.